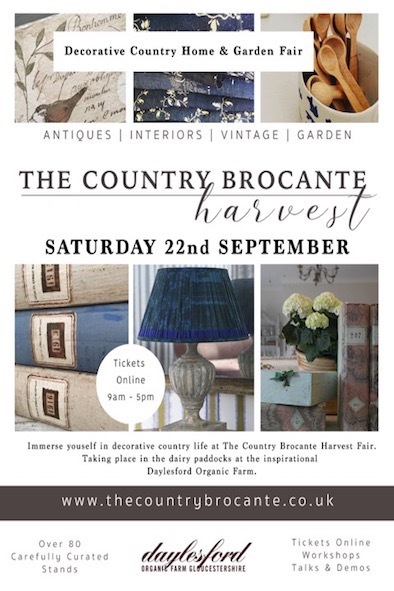 I am excited to announce that I am taking part in the very stylish Country Brocante at Daylesford Farm in the Cotswolds, which is taking place this Saturday the 22nd September. If you are in the area, then this event is a must! It is the most beautifully curated event with stunning homewares, textiles, handmade jewellery and so much more. 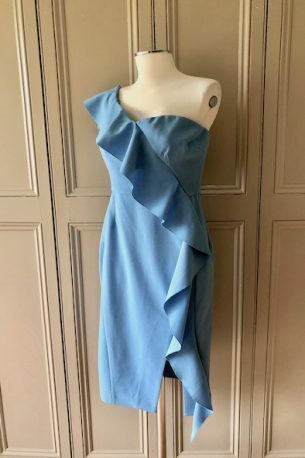 I have been curating a stunning selection of Vanessa Bruno, 360 Cashmere, DVF, Harris Wharf, Helmut Lang, Isabel Marant, MIH, Rabens Saloner and many more! 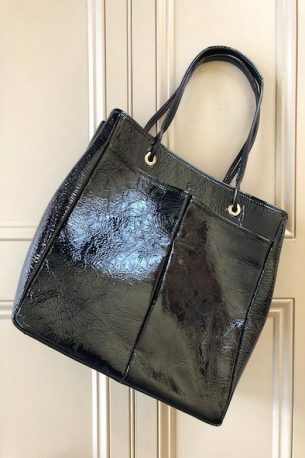 Please contact me at julianna@juliannaheale.com if you would like more information or detailed photos.